The 1960s yielded one of pop music’s most enjoyable trends, the “girl group” phenomenon. Starting in the 1950s as a trickle represented by the Hearts, the Blossoms, the Joytones, the Clickettes, the Deltairs, the Quintones, the Chantels, and the Bobbettes, it became a flood of groups in the 1960s, including the Shirelles, the Chiffons, the Shangri-Las, the Crystals, the Ronettes, the Angels, Reparata and the Delrons, the Exciters, the Cookies, the Supremes, the Marvelettes, and Patti Labelle and the Blue Belles. 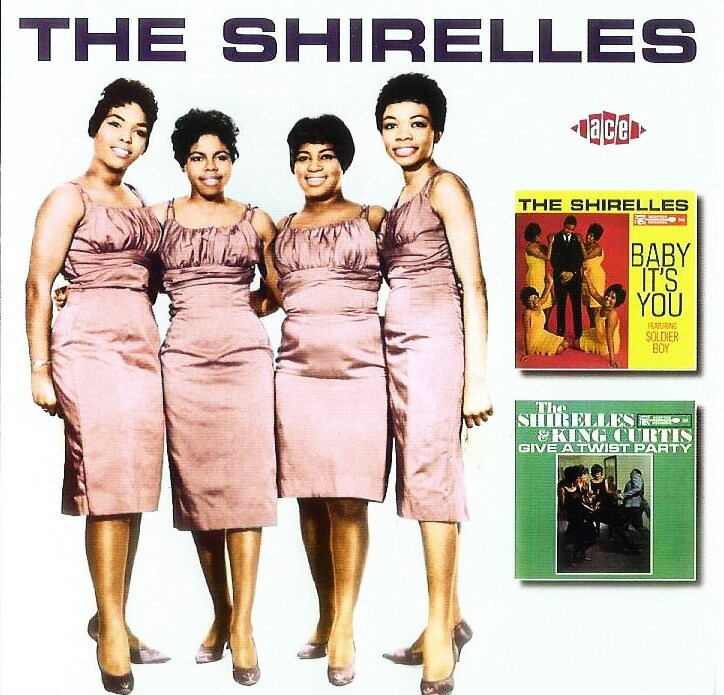 I Met Him on a Sunday (Ronde-Ronde) (Doris Coley, Addie “Micki” Harris, Shirley Owens & Beverly Lee) — Written by the original four members of the Shirelles while they were known as The Poquellos. Recorded on 7 February 1958, it was released as their first single, b/w I Want You to Be My Boyfriend. [Co-songwriter Lowman] Pauling was the guitarist of The “5” Royales, the group that recorded the original version of the song, produced by Bass, in 1957. Their version was re-released in 1961 and charted at number 81 on the Billboard Hot 100. 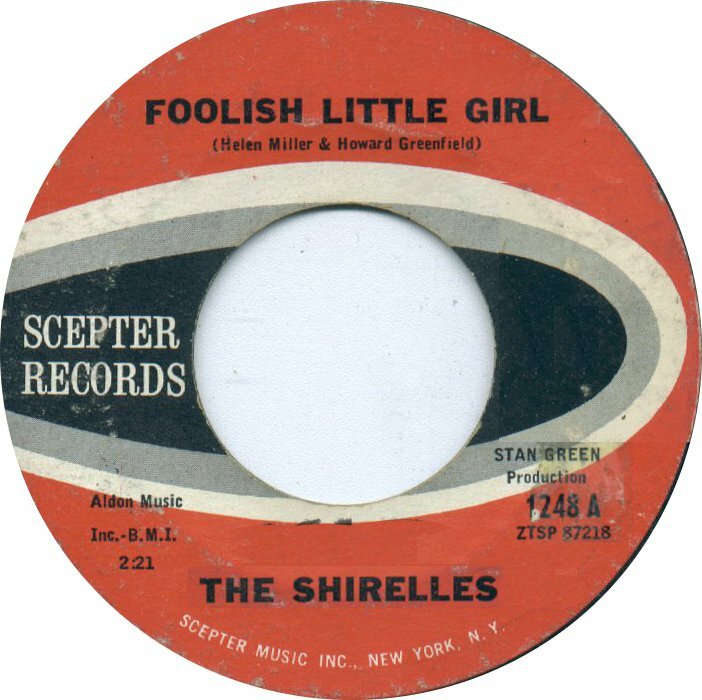 A cover version recorded by American girl group the Shirelles reached number 83 in 1959. This version was re-released In 1961 and reached number 3 on the Billboard Hot 100 chart and number 2 on Billboard‘s Hot R&B Sides. The song was subsequently included on their 1961 album Tonight’s the Night. A subsequent and more popular cover version by the Mamas & the Papas released on the Dunhill label went to number 2 on the Billboard Hot 100 in 1967. This version also reached number 2 on the UK’s Record Retailer chart. The lead singer on the Mamas & the Papas version was Michelle Phillips. It was the first time that Phillips was given the lead over Cass Elliot. The song was also included on the group’s 1967 album The Mamas & The Papas Deliver. 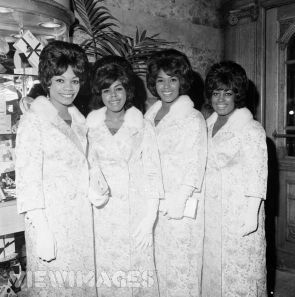 The Shirelles performed at the Howard Theater in Washington, DC, in the spring of 1959, and really liked a song done by the Five Royales, a group also on the bill. It was a record called “Dedicated to the One I Love,” but the Royales’ version on King from the year before hadn’t been a hit. The girls stayed backstage and sang along until they learned the song. Back in New York, when Florence heard them sing it, she thought it would be a wonderful next single, their first for the fledgling Scepter label. 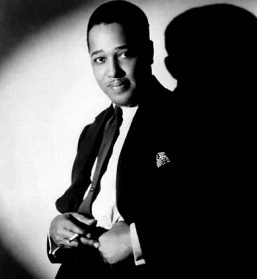 It was recorded in Beltone Studios in Manhattan, with Doris Coley singing the unforgettable opening line, and Florence and her son Stanley co-producing. 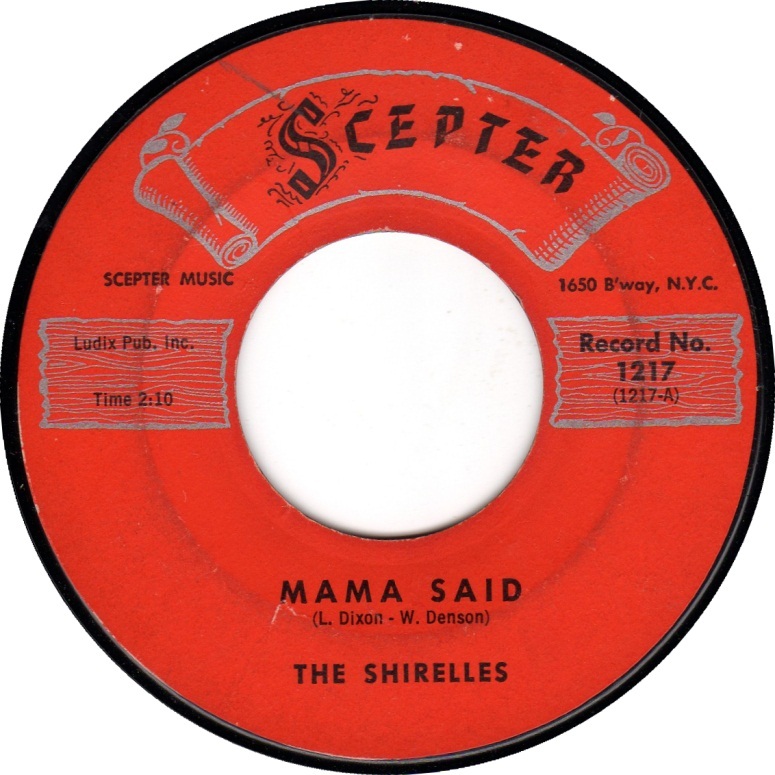 It was released in June, 1959, as Scepter 1203. 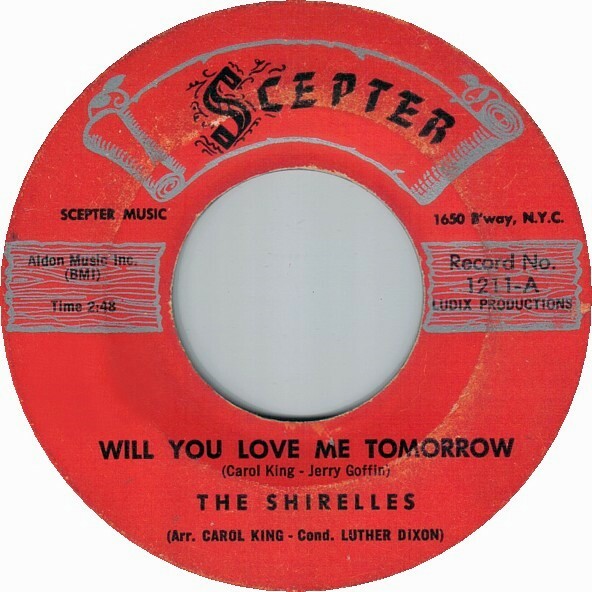 Tonight’s the Night followed Dedicated to the One I Love as the third single by The Shirelles. It was their first top 40 hit on the Billboard pop chart: #39 Hot 100, #14 R&B. 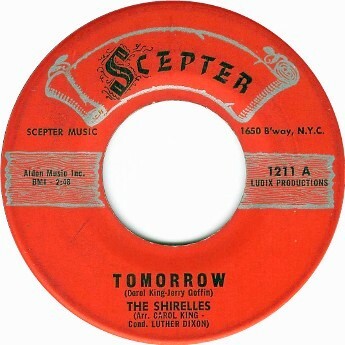 The single’s first pressing was labelled simply “Tomorrow”, then lengthened later. When first presented with the song, lead singer Shirley Owens (later known as Shirley Alston-Reeves) did not want to record it, because she thought it was “too country.” She relented after a string arrangement was added. 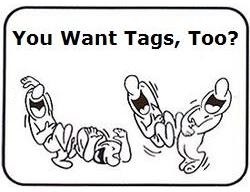 Back at Aldon Music, Tony Orlando wanted to record the song, but Kirshner, taking a cue from what he learned when he offered it to Mathis, explained that it was a girl’s lyric, and that no teenage boy would say these words. 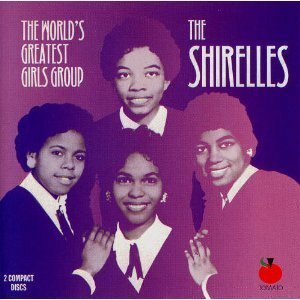 So finally, the song went to The Shirelles, where it was intended all along. 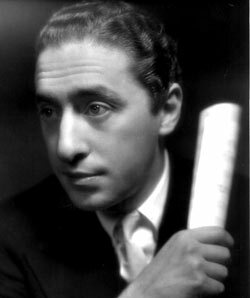 Orlando did record an answer song called “Not Just Tomorrow But Always” using the name Bertell Dache. A 1968 version by the Four Seasons hit #24 and was that group’s last Top 40 hit of the ’60s – they didn’t have another for 7 years. Dave Mason brought it back to the charts in 1978, hitting #39. Some of the other artists to record this song include Cher, Laura Nyro, Roberta Flack, Millie Jackson, Bryan Ferry and Neil Diamond. 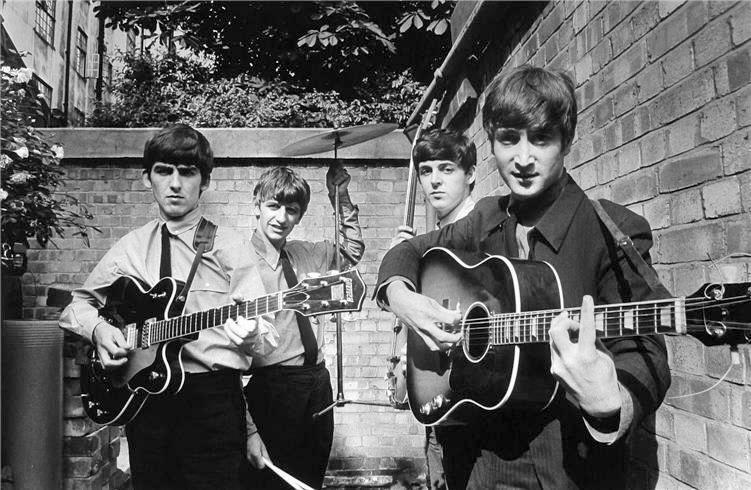 The Beatles covered “Boys” on their first album released in the United Kingdom, Please Please Me. It was recorded at Abbey Road Studios on 11 February 1963 in a single take, and is Ringo Starr’s first recorded lead vocal with The Beatles. 11 February was a marathon day for The Beatles as they recorded 10 of the 14 tracks they needed for Please Please Me. 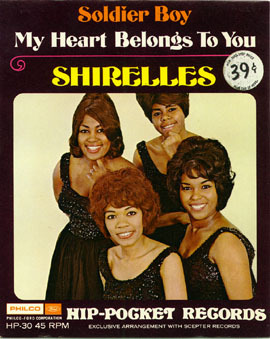 The Beatles included two songs by the Shirelles on their first album: “Boys” and “Baby It’s You”. Mama Said went number four on the Billboard Hot 100 and number two on the R&B chart. It has been covered by American Spring, Dusty Springfield, and The Stereos as well as a young Dionne Bromfield. It was also the inspiration for Days Like This by Van Morrison.